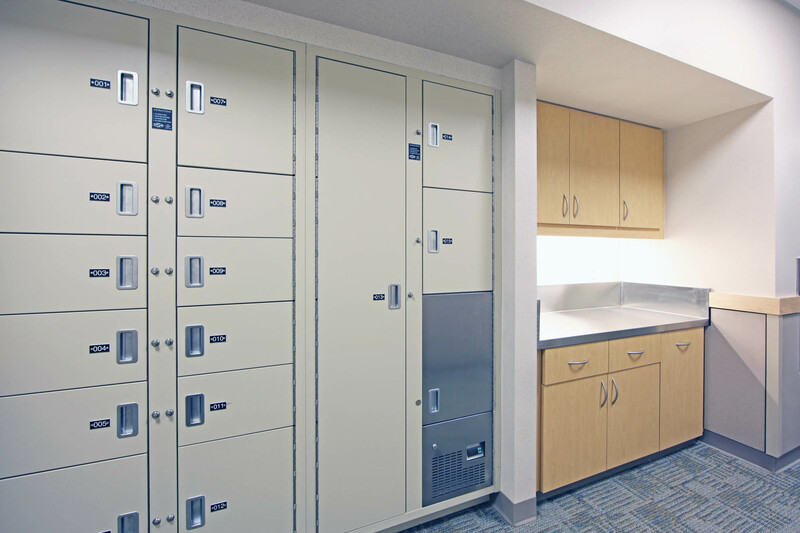 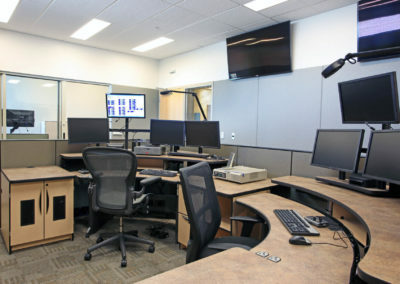 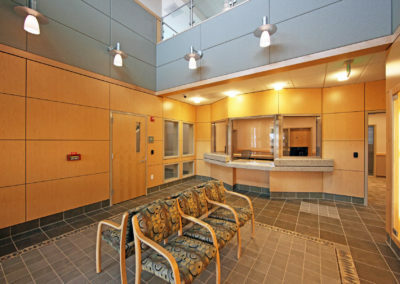 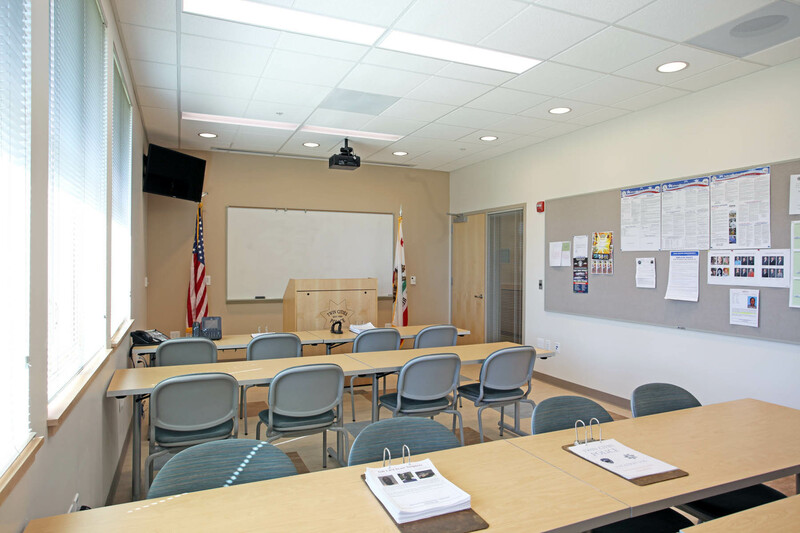 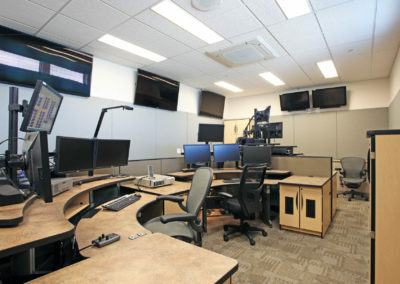 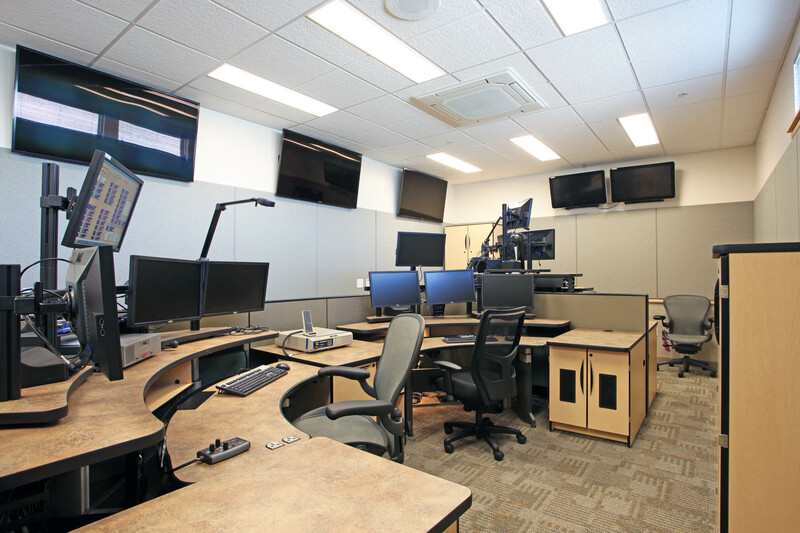 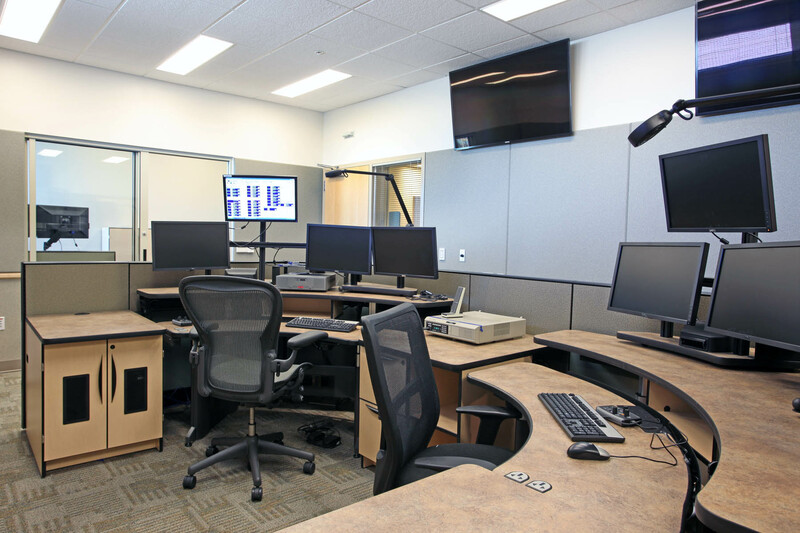 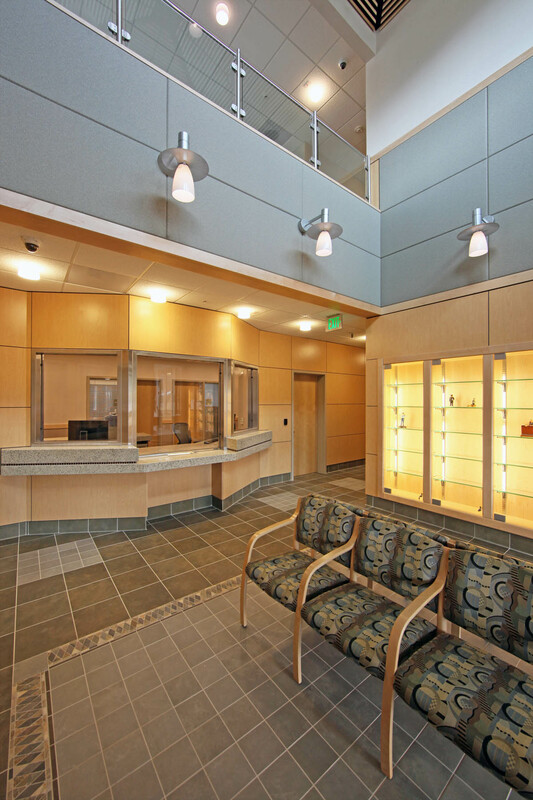 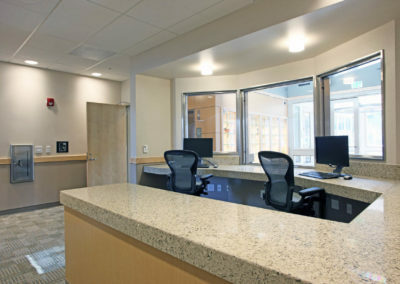 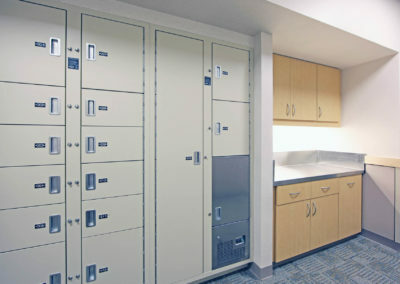 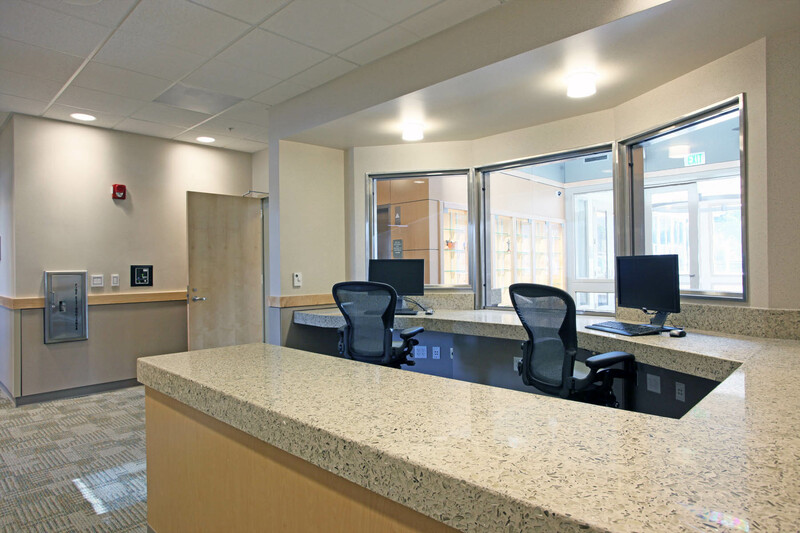 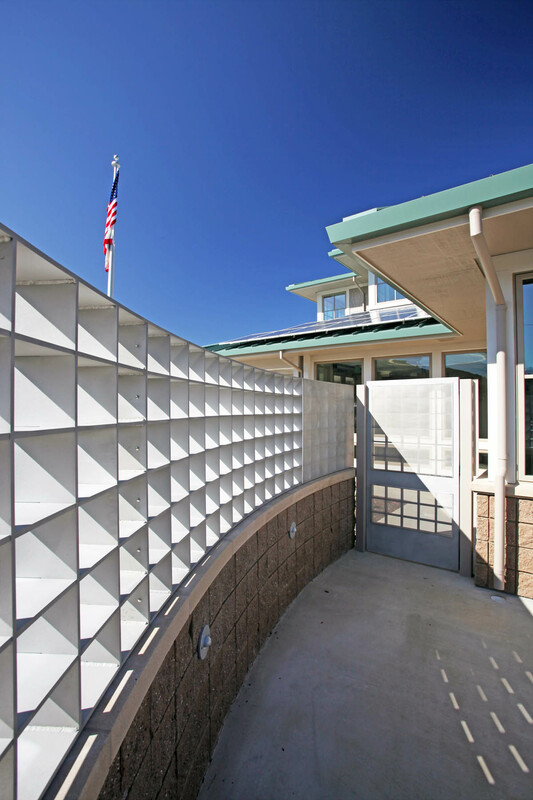 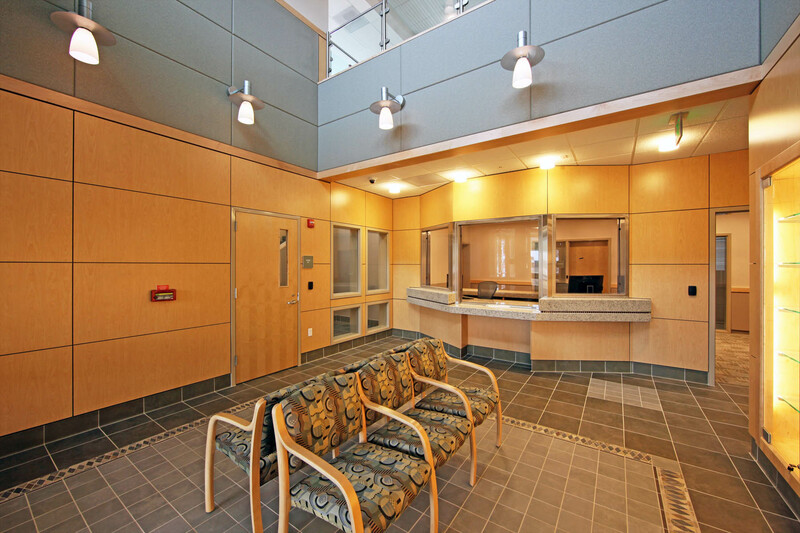 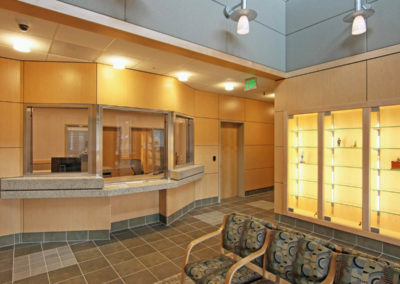 Completed in 2012, the Cental Marin Police Headquarters (formely Twin Cities Police Headquarters) project consists of a new 18,000 GSF police station to replace the outgrown existing police facility. 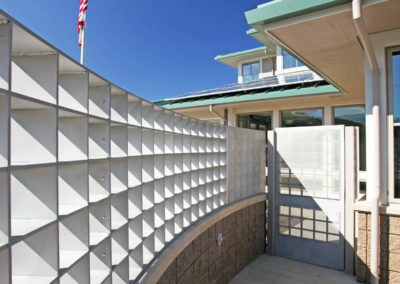 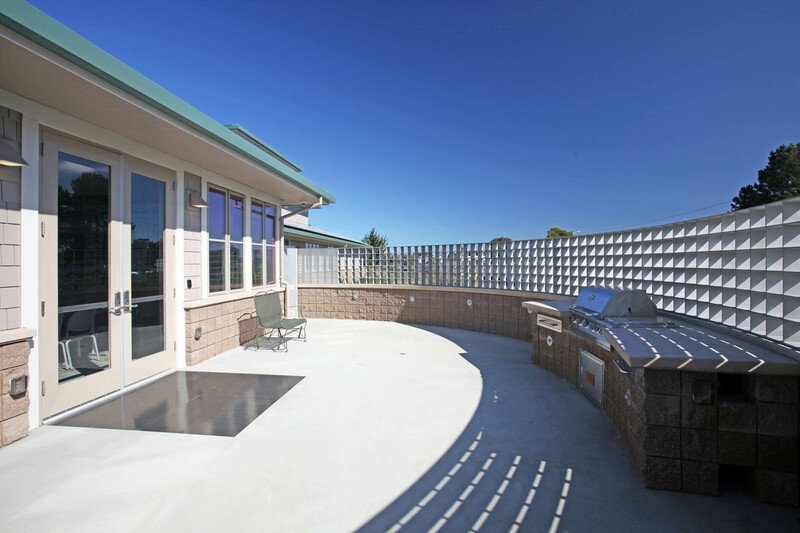 The station serves both the cities of Larkspur and Corte Madera. 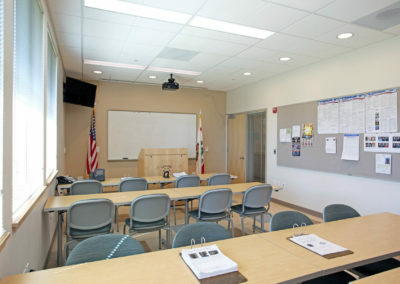 The two-story building includes 911 Dispatch, offices for the police chief and detectives, EOC/community room, interview rooms, investigation/conference room, dispatch squad room, armory, laboratory/evidence processing, booking and holding areas, dormitories, exercise room, men’s and women’s lockers and staff kitchen. 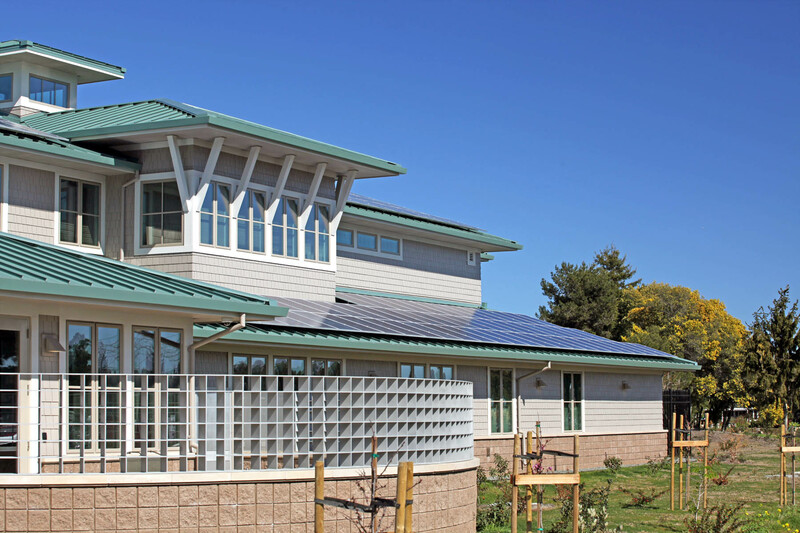 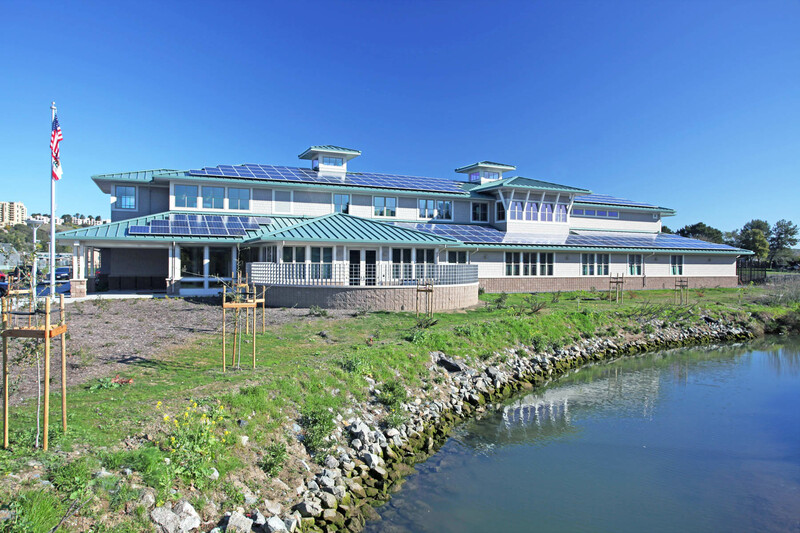 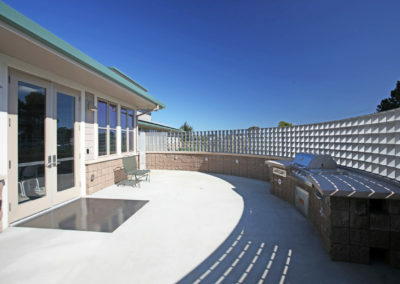 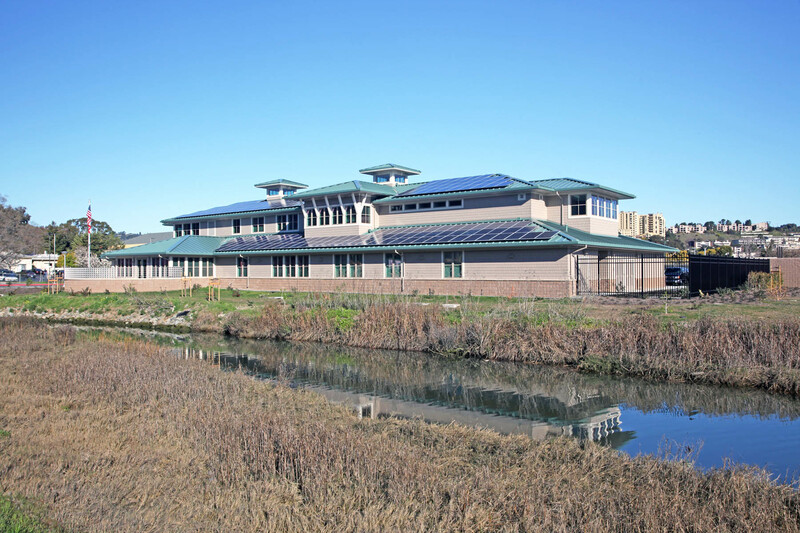 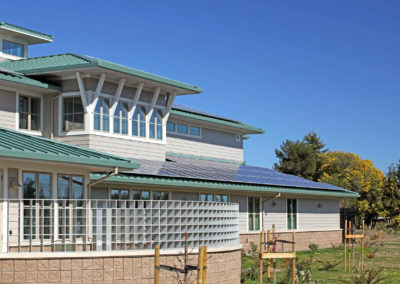 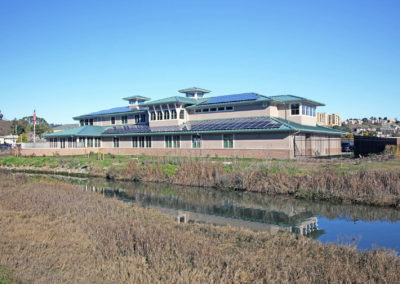 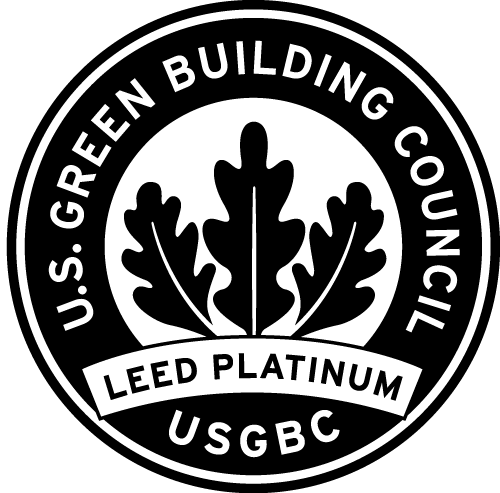 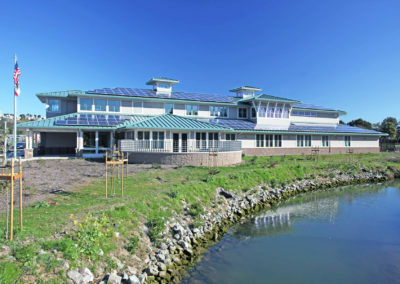 The building achieved LEED Platinum certification and incorporates numerous energy efficient systems including daylighting, lighting controls, energy efficient HVAC, recycled content building materials, construction waste recycling, on-site storm water filtration, pervious paving, low water usage landscaping and other similar concepts.